Here at Phil Bee Interiors we strive to bring our customers the latest trends and most sort after unique designer furniture and home décor. 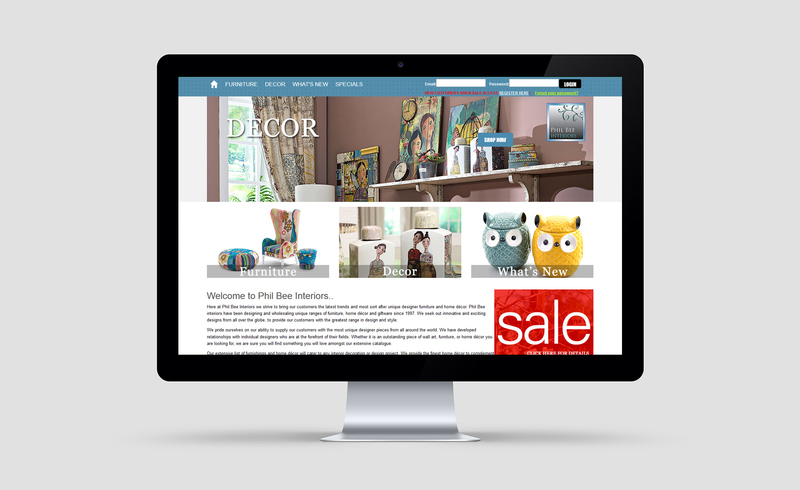 Phil Bee interiors have been designing and wholesaling unique ranges of furniture, home décor and giftware since 1997. We seek out innovative and exciting designs from all over the globe, to provide our customers with the greatest range in design and style.